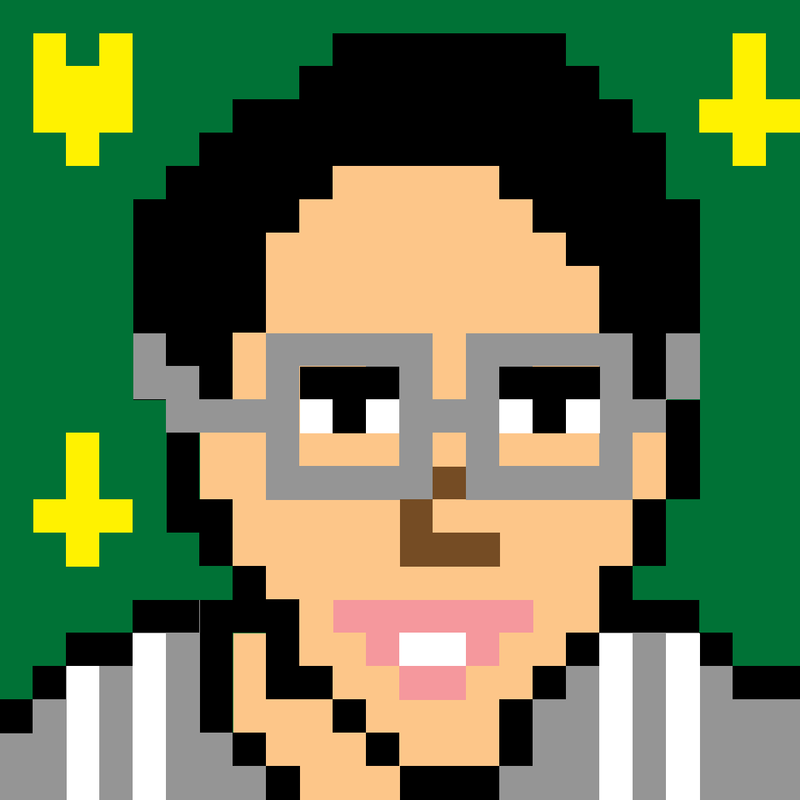 If you've been a visitor to the PowerApps Community Forum, you might recognize my pixelated face in an avatar. It's the one beside solutions for how to write formulas, how to incorporate best practices, and how to simulate Pokemon Go mechanics in your own apps. I'm Brian, but most people know me as Mr. Dang because I teach. Like members of our community, I enjoy solving problems. It's why I chose PowerApps–I can use the platform to address problems around me from the mundane to the critical. So since 2016, I've authored solutions for motivating students, improving spelling practice, visualizing math, and more. While I'm proud of my apps and what it's done for my teaching, I'm most proud of my capacity for learning. I had taken my existing Excel skills and transformed it into an app-making skill–all while being an elementary school teacher. And what I've learned from meeting members of our community is that I'm not the only one who has gone through this journey! What all of us have in common is that we know "how to learn," and it's a skill I want to gift to you. I am starting a blog series, which I've titled "Learning with Mr. Dang." In the beginning, I'll be walking through my methods for learning: what do I already know that I don't need to re-learn? What do I do when I don't know something? 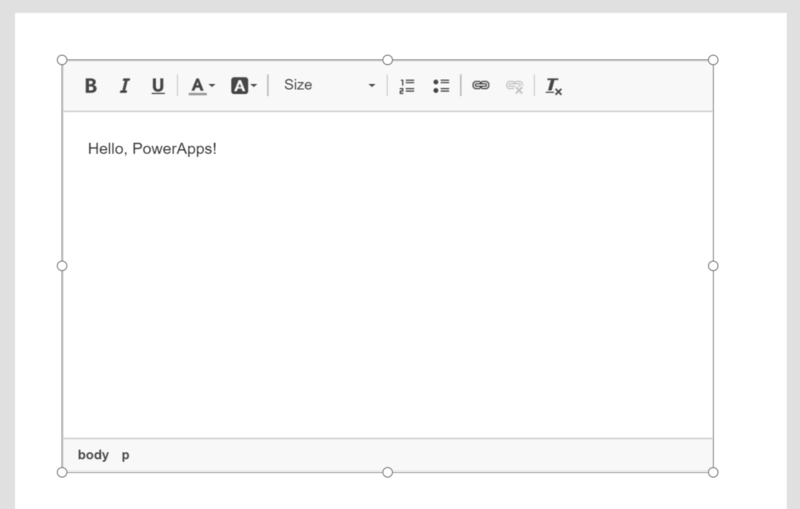 And as the name of this series suggests, over time, I will be writing about how I am exploring other capabilities in PowerApps so that you can learn at the same time as I am. Not only will the content of these blogs apply to acquiring a skill like building PowerApps, but also learning a new skill in general. You can take these skills anywhere you go. My ultimate goal is for you to replicate my experience so you can learn on your own and enjoy learning. Enjoy this first bit on common patterns. It's a mantra that starting from scratch is not always the right decision. When a software designer is thinking about the UI that they want their users to experience, they look to existing examples. For instance, users are already familiar with accessing a file menu where they can save their progress or change settings. The hamburger or waffle icons may bring up a panel for site navigation. It's expected that Ctrl+C should copy content and Ctrl+V should paste it. These consistent experiences across apps and websites are called "common patterns." Common patterns reduce the learning curve for a user. If you're getting started with inserting controls in PowerApps, you do not need to read an article on the subject. You can use what you already know from using the ribbon in Microsoft Office products and the menu on any operating system: the insert menu is the place to go for inserting objects. By acknowledging the basics, you can allocate more of your time on learning crucial content. The insert menu is a simple example about layout, but common patterns also apply to interactivity. If you want to resize any control in PowerApps, selecting one will reveal dots at the corners and the midpoints just as they appear for images and textboxes in Word. You can even hold Shift to maintain the aspect ratio as you resize, which is consistent with Office products and Photoshop. When UI patterns are familiar, it becomes second nature to practice your existing habits. Common patterns exist between platforms, but also within. As you learn one experience, it can inform another experience. So once you've learned how to change the X and Y properties of one control, it works the same way for any other type of control. Patterns can also be found within a set of properties: changing the color property is the same for fill, border color, hover fill, disabled fill, etc. And, scaling up, if you understand how to use a condition to determine colors for one scenario, it's the same logic elsewhere. By recognizing common patterns, you've achieved a broader scope of learning than the initial effort. The most effective common patterns come to PowerApps from Excel. If you're a user of spreadsheets, you'll find that not only is the structure of the language familiar, but UI experiences like the ability to expand the formula bar carry over as well. In the next part of this blog series, I'll describe how to transfer your knowledge of Excel to PowerApps. Once you have a better idea of how common patterns appear in PowerApps, it's time for you to apply them into your own apps–you're an app maker, after all. What experiences do you want to carry over from your favorite apps?